Owners of the OnePlus One should be seeing Marshmallow hit their devices this week, with OnePlus announcing the rollout late last week. Inside, CyanogenMod 13.0, based on Android 6.0+ Marshmallow, brings many features that OnePlus One folk have been waiting months for, such as Doze, Now on Tap, enhanced app permissions, and much more. According to OnePlus, the rollout will be taking place in waves, so if this device is your daily driver, don’t be concerned if you have yet to see it. You should have the update within the next week or so. The CM team took to their blog to highlight all of the changes, and the list is rather long, just as you might expect a jump from Lollipop to Marshmallow to be. On top of the goodies Google baked in, there are plenty of CyanogenMod tweaks in addition, such as status bar settings, lockscreen settings, and more. 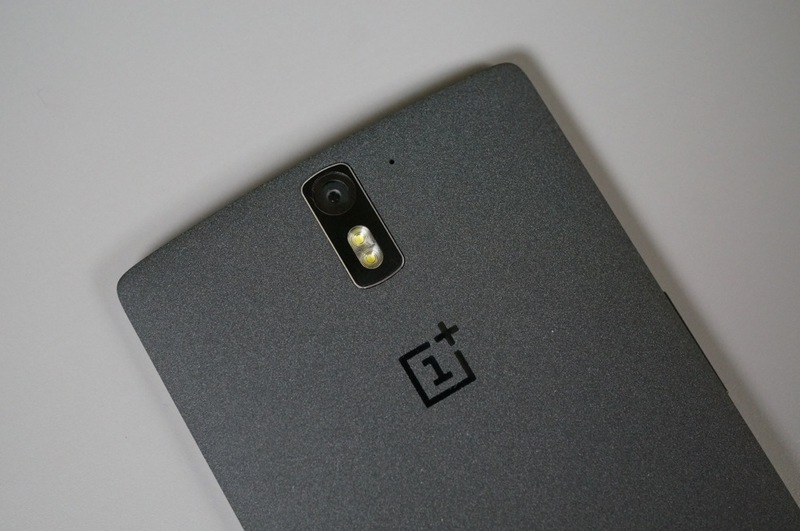 If you rock the OnePlus One, be on the lookout.